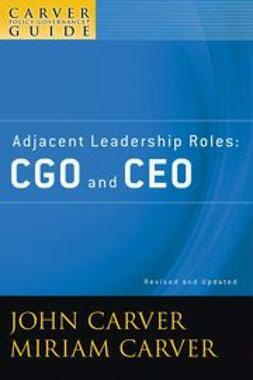 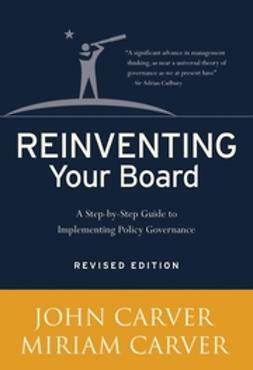 The Carver Policy Governance Guide series includes six booklets that offer board members a description of John Carver's Policy Governance model of board leadership. 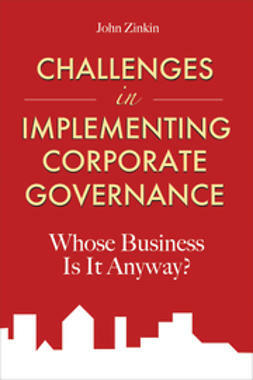 Policy Governance enables a board to fulfill its accountability to its organization's "owners," whether the owners are association members, city residents, company shareholders, or a community of interest. 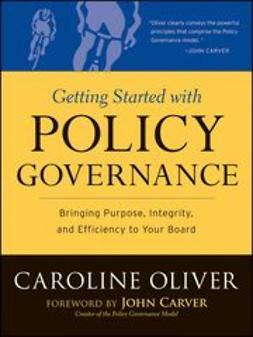 Policy Governance addresses the board's engagement in financial, programmatic, and personnel matters; roles of officers and committees; reporting and evaluation; agendas; and other aspects of the board job. 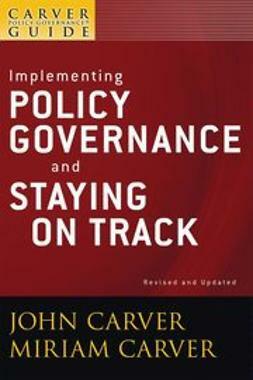 Implementing Policy Governance and Staying on Track shows boards how they can apply the principles of the Policy Governance model and change the way they govern in practice. 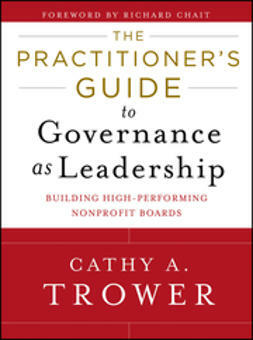 The guide cuts across various aspects of the Policy Governance model and challenges board members to move from concepts to practice. 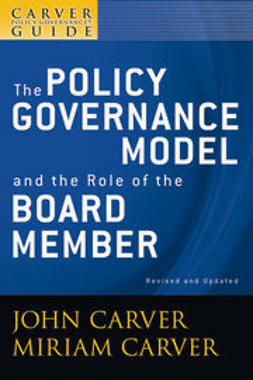 The Policy Governance model is based on the functions rather than the structure of a governing board. 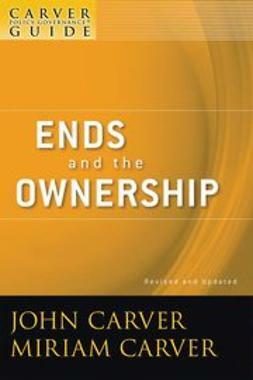 It outlines commonsense principles about governing that fit together into an entire system. 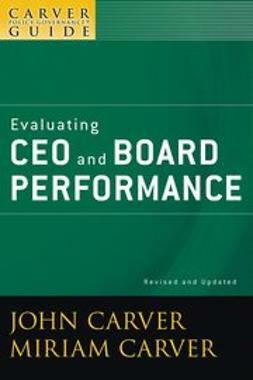 The practices of the Policy Governance board, which are consistent with the principles, allow it to control without meddling, focus on long-term organizational outputs, powerfully delegate to a CEO and staff, and discharge its fiduciary responsibility in a visionary, strategic manner. 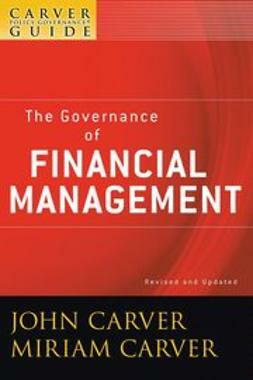 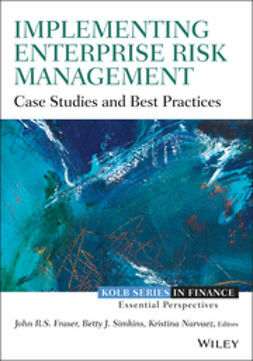 Because the model is a total system, the Carver Policy Governance Guide series offers boards a complete set of principles for fulfilling their various obligations.